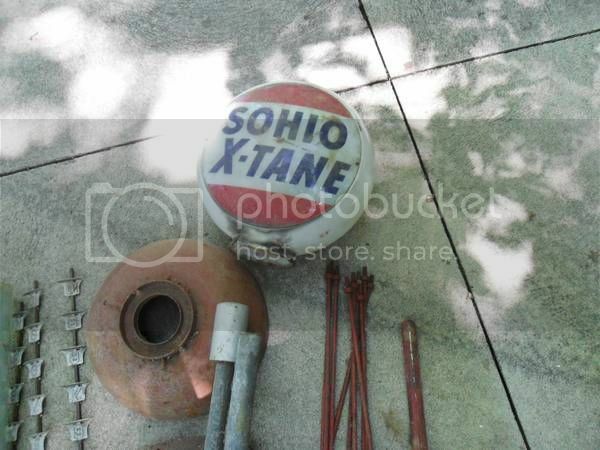 I am not a globe collector but does anyone know of an approximate value of this Sohio globe? Last edited by JEFFSAUTOMOBILIA; Tue Jun 28 2016 07:09 AM. Difficult to determine the condition from that picture. Figure 600-700 for one in very good condition. Deduct for any damage or wear.